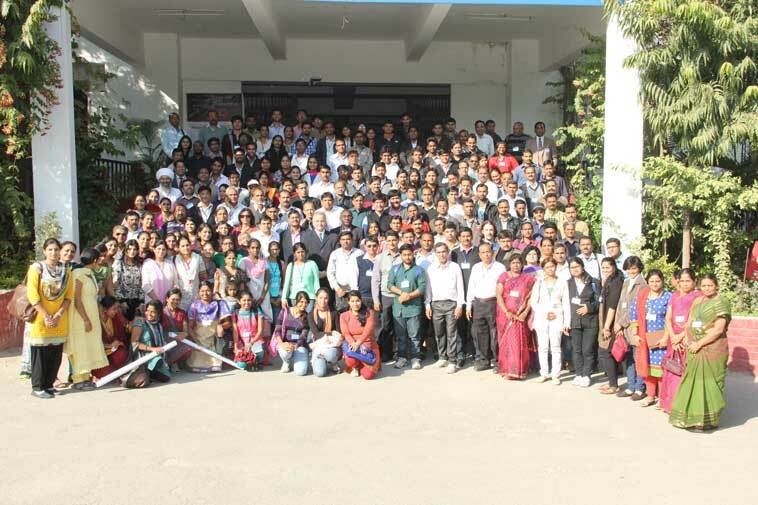 4th International Science Congress (ISC-2014) on 8th - 9th December 2014, Organized by International Science Community Association Under the auspices of Pacific University, Udaipur, Rajashthan, India with "Global Research: Enhancement, Reforms and Commercialization" as its Focal Theme. ISC-2014 is divided in 20 sections. A total number of 894 Research Papers(654 Oral, 240 Poster) and 1000 registrations from 17 countries all over the world have been received. They are mainly from Europe, Iran, Iraq, South Africa, Malaysia, Nepal, Italy, Nigeria, Slovakiya, Srilanka, Algeria, Germany, Koria, Botswana, Egypt, Ethiopia, Taiwan, Namibia and India. 3. Biological Sciences Mr. Samson. S.